From the 18th week of pregnancy, the pregnant woman can begin to look for a place to attend the classes of preparation for childbirth . Classes begin around the 28th and 30th weeks of pregnancy. When a woman gets pregnant the first thing she cares about is childbirth, because nowadays there are several options, but one thing can not be denied, the pain is great and this moment is unforgettable. The number of sessions is divided into practical and theoretical classes, it may vary according to where the course will be held. Classes can have up to 16 sessions with 1h30 to 2h each. Childbirth preparation classes are offered in hospitals and private clinics, some maternity wards and family health units. In a course of preparation for delivery, the most varied practical and theoretical subjects are spoken with the purpose of promoting education for maternal and fetal health as well as of the newborn and also to enable the parents for the day of childbirth. Visit to the hospital / maternity delivery room. The main characteristic of birthing classes is that they are held in rooms with a group of couples so they can share their doubts and ideas. The opportunity to share experiences with prospective fathers and mothers is the most important for all couples who begin to have more security for the time of delivery and to care for the baby. So, if you are pregnant, look for an institution that provides childbirth preparation classes, and arrive safely that day. Although fear is inevitable, take it easy at birth. 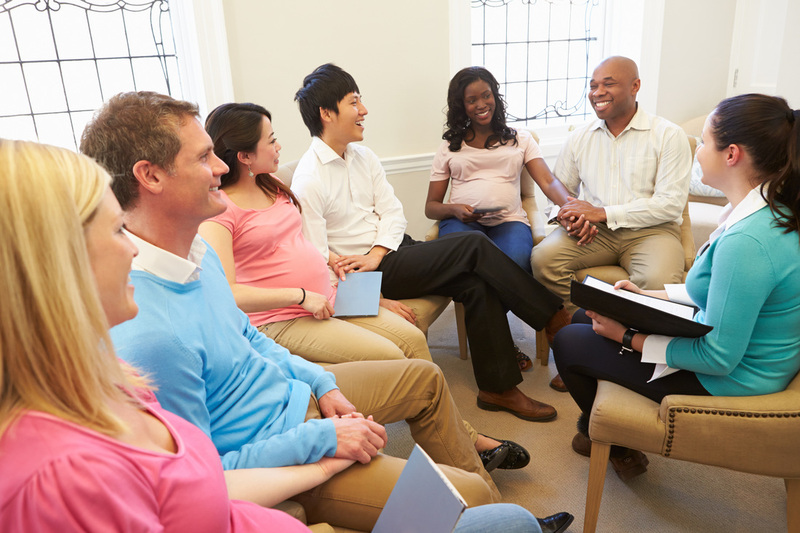 Childbirth classes: Should you take one?